12 LISTOPADA DNIEM WOLNYM - DLA KOGO? 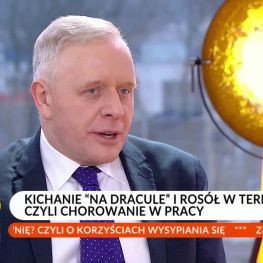 JAKI JEST IDEALNY CZAS PRACY? CO ZROBIĆ, JEŚLI TRZEBA CHOROWAĆ W PRACY?